Whether you’re renovating a Loft you just purchased, or you’re sprucing up your Loft in preparation to sell, there’s no denying that renovations can be a big job. And those big jobs can often cause big headaches, for both you and your neighbors. If you’re getting ready to start in on some serious renovations, here’s what you should do to keep the peace in your neighborhood. Once you’re ready to begin your project, you need to first know of any bylaws applicable to your area. This can include regulations regarding noise, traffic and parking – all of which affect your neighbors. You’ll likely have restrictions on what times of day work is allowed. Be sure to follow them, or risk potential ire from neighbors who are being disturbed. If you want to stay in the good graces of your neighbors, be sure to apply for and receive all the required permits for the work you’re doing. 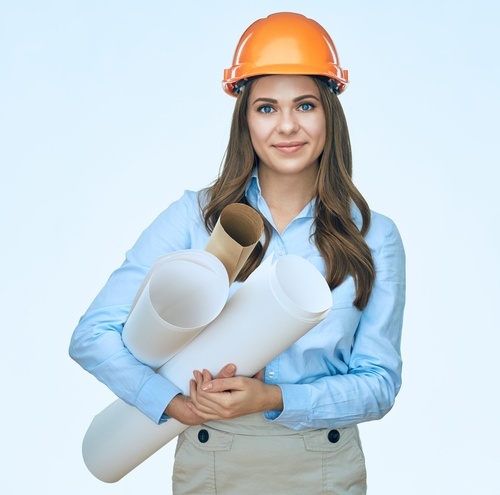 While getting permits can sometimes be a headache, it’s important to be on the up and up with your construction project — especially if you’re getting ready to sell your Loft. Once you’ve secured your permits, it’s time to let your neighbors know your plans. You should definitely alert all of your neighbors who are in the immediate vicinity and may be impacted by the work. Let them see your finalized plans, particularly if your project requires demolition or a major addition. This will help your neighbors visualize and understand the work that will be happening. Let them know when work is beginning and expected to end, and take into consideration your neighbors’ schedules and lifestyles. Do they leave early for work? Do they work from the Loft? Do they have kids? Be sensitive to how your project will affect them. While the work is happening, be sure to be in contact with your contractors and their teams. Know when they will be coming and going, especially if you’ll be living off site during the process. Make sure their equipment isn’t blocking the garage, ask that they keep the worksite clean and insist they follow all the local bylaws and regulations. No matter how well you plan, things don’t always go as expected. You may get some complaints from neighbors along the way. Make an effort to respond to any reasonable complaints. If anyone is being unreasonable, you can refer them to the appropriate person in the city planning department – provided you are indeed following all the building requirements. Once your renovations are complete, don’t forget to say “thank you” to all your neighbors. They will be just as happy as you are when the project is finished, and they deserve to be recognized for their patience and tolerance during the process. Remember, renovations make last a few weeks or a few months, but your relationships with your neighbors can last for years. By being a good neighbor during the renovation process, you can help ensure you’ll have good standing in the neighborhood for the long term.